DO YOU WANT TO BE PART OF THE WORLD'S BEST CABIN CREW 2019? To find out more about our different networks, please click here. Please note we do not recruit externally for our Long Haul International network. Fulfil a full-time role that works on a 24x7 rotating shift roster 365 days a year – this includes early starts, late finishes, weekends and public holidays. We’re searching for vibrant individuals to deliver our world class on-board service with all of the finesse our guests expect from Australia's most desirable airline. As Virgin Australia Cabin Crew, you are the face of our unique brand, no two days will ever be the same and you will expand your career horizons (literally!). WHAT ELSE ARE YOU REQUIRED TO HAVE? Be able to sign on at the airport - ready to work within 2 hours when on call. Access to free airport parking whilst on duty. Please note, if your preferred network or base is not showing, please do not apply for another location. We encourage candidates to nominate and apply for their preferred customer service role and port only. Motivation for the role is one of our key assessment criteria, and it is important our candidates demonstrate the right motivations for these roles. We ask that you wait until we are recruiting again in your preferred location by checking our Virgin Australia Career Website regularly. At Virgin Australia, we want to ensure our workforce is representative of the communities in which we live, work and fly. 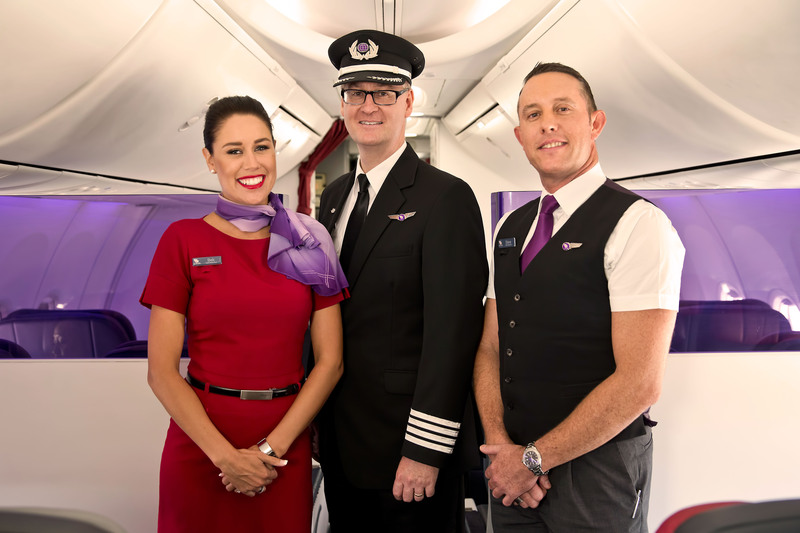 Virgin Australia proudly employs many Aboriginal and Torres Strait Islander people and want to continue our work to be considered an Employer of Choice for our indigenous communities around the country. Make 2019 the year you take your career to a new altitude, as part of the world’s best Cabin Crew! Expressions of interest are now open for our teams based in Perth, Sydney, Brisbane, Melbourne, Canberra, Auckland and Christchurch!